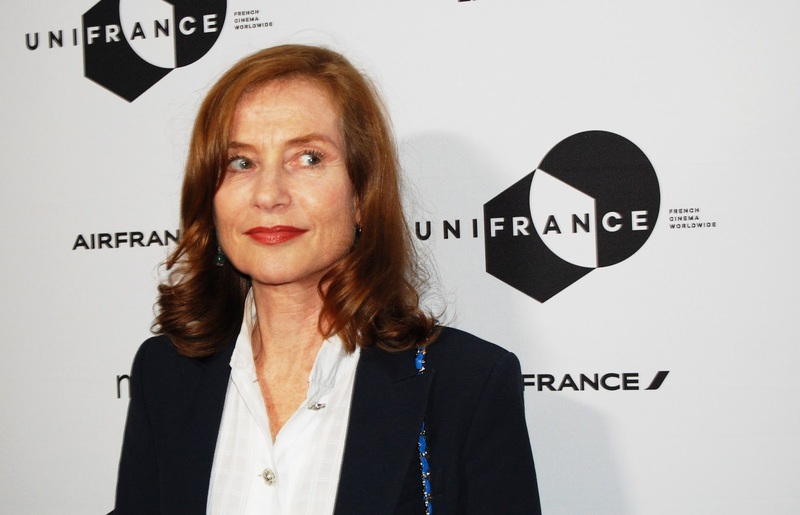 Isabelle Huppert, legendary French actress starring in Elle. 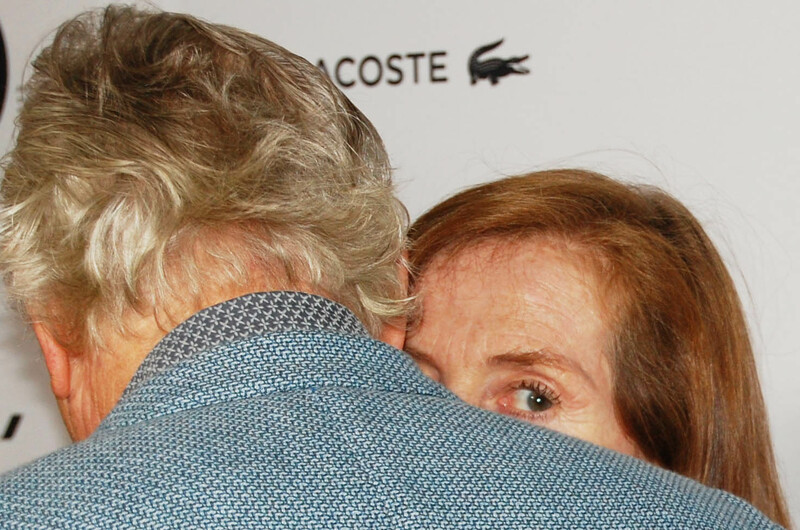 Below, she is whispering to her director, Paul Verhoeven. Agnes Varda, the celebrated director received the Golden Thumb award at this weekend's Ebert Tribute, named in honour of film critic Roger Ebert.